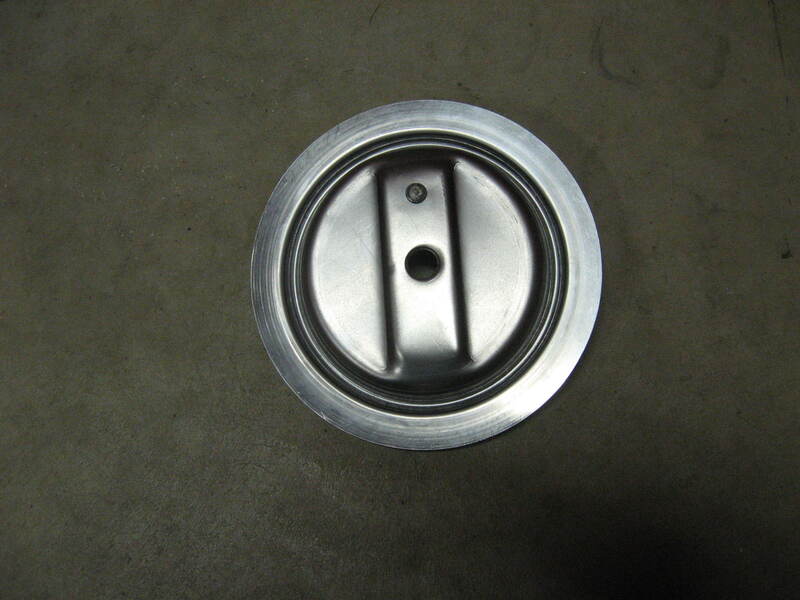 Radiator Cap , Hand Hole Cover - Rice Equipment Inc. 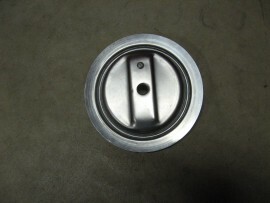 FITS: F12 , F14 RADIATOR , F20 , F30 ,10-20 , 15-30 , 22-36 RADIATOR CAP AND HAND HOLE COVERS. MADE IN USA.